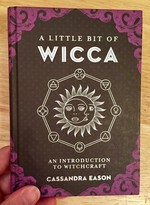 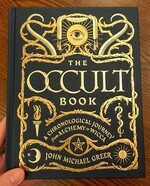 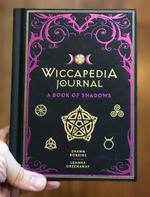 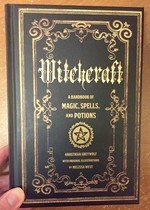 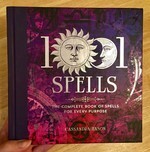 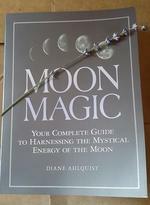 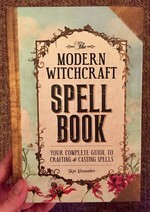 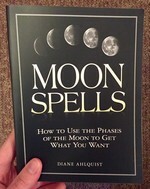 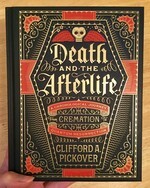 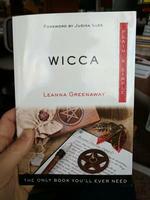 Wiccapedia has the goal of updating your understanding of Wicca for seeking happiness in modern life. 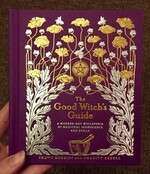 “Spiritual life coaches” and celebrity witches Shawn Robbins and Leanna Greenaway explain what it means to become a “simply fabulous” twenty-first century witch in this redesigned and illustrated gifty book. 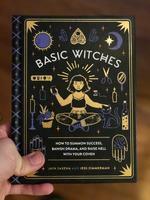 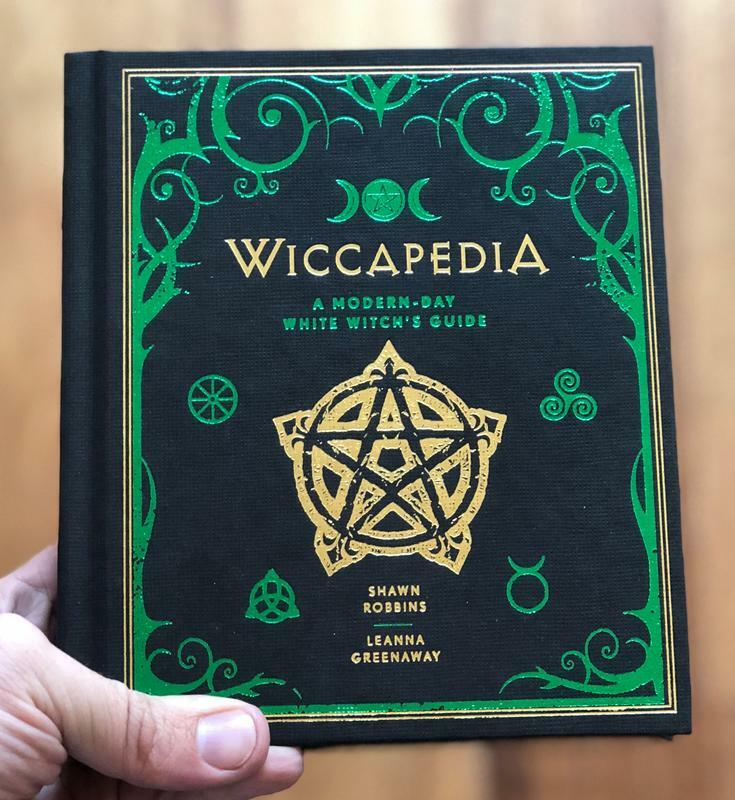 Newfound witches—and even more experienced ones—will learn how to tap into magic, re-empower themselves, and realize their dreams through a little witchy know-how.